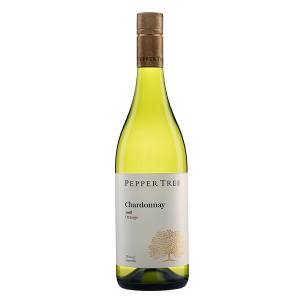 The 2016 Wrattonbully Chardonnay is made from the iconic French ‘Bernard Clones’. 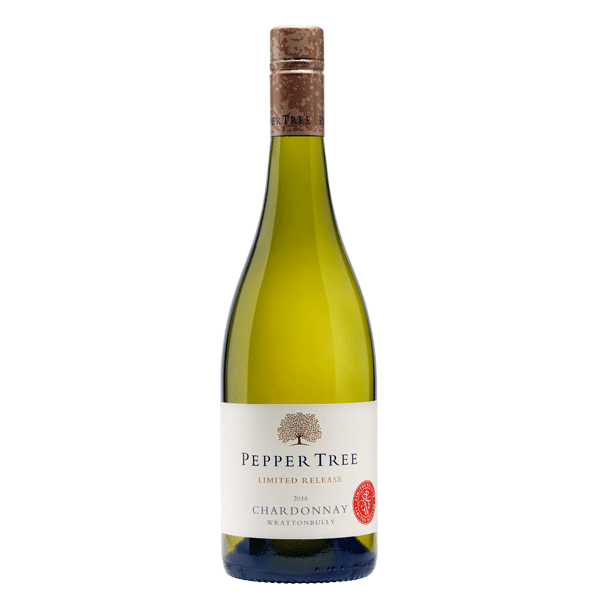 Bernard Clones which is renowned for producing fruit of great complexity and perfume at much lower ripeness levels. 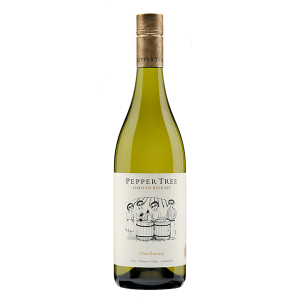 Complex aromas of hazelnut, fig and spicy florals. 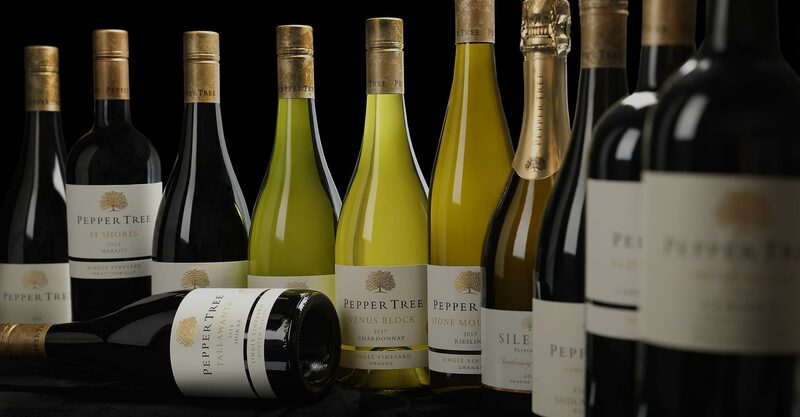 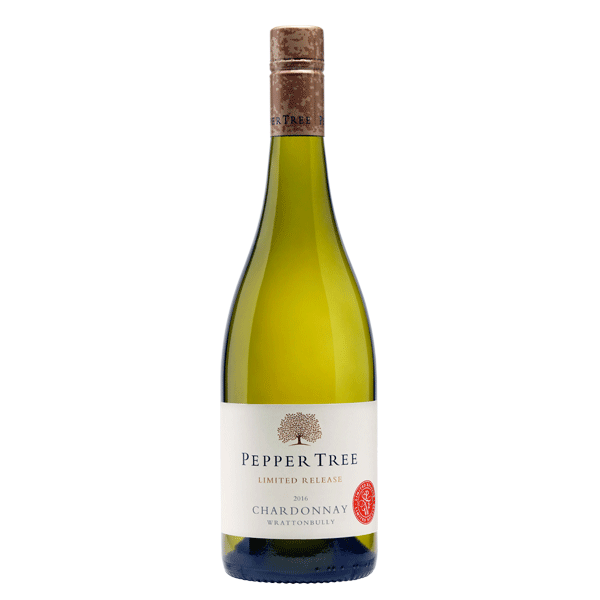 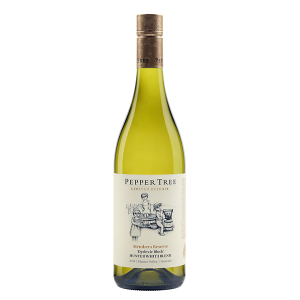 A full bodied generous style of Chardonnay, whilst maintaining elegance and grace.